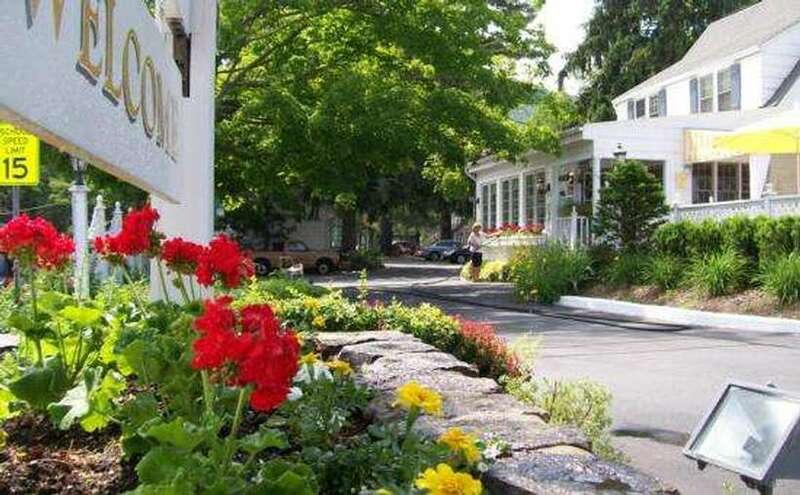 Our unique property is located in the center of the Adirondack Village of Lake George, on Canada Street, with a charm all our own. 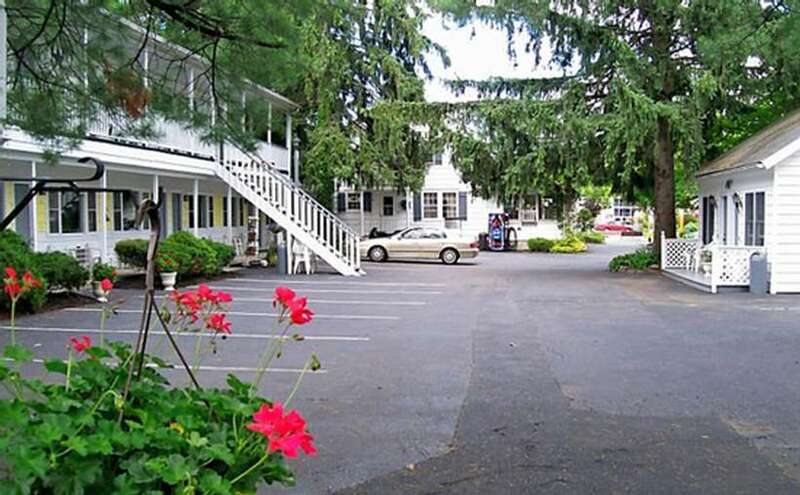 Surrounded by stately pines, we offer modern amenities, privacy and convenience with a New England country atmosphere. 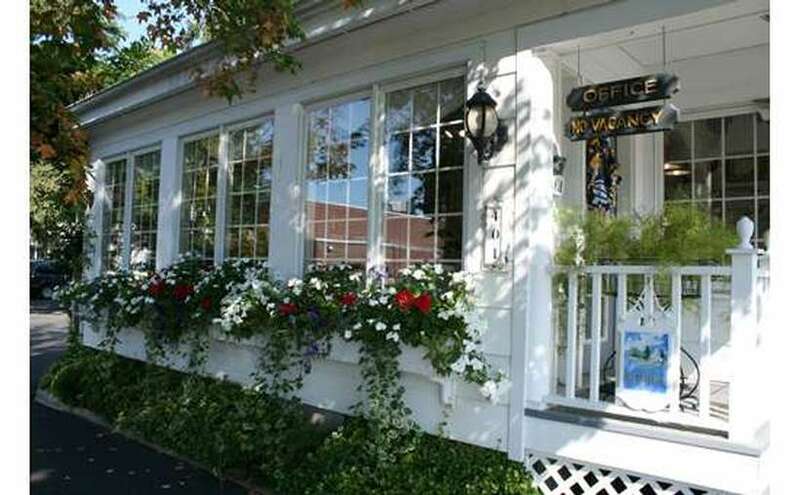 We are located in the center of the Village of Lake George, on the main street with a charm all our own. 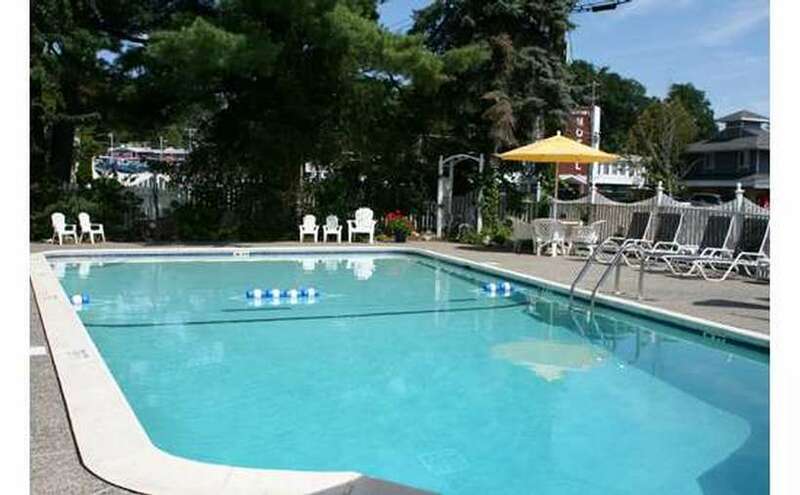 We offer modern amenities, privacy and convenience with a unique atmosphere. 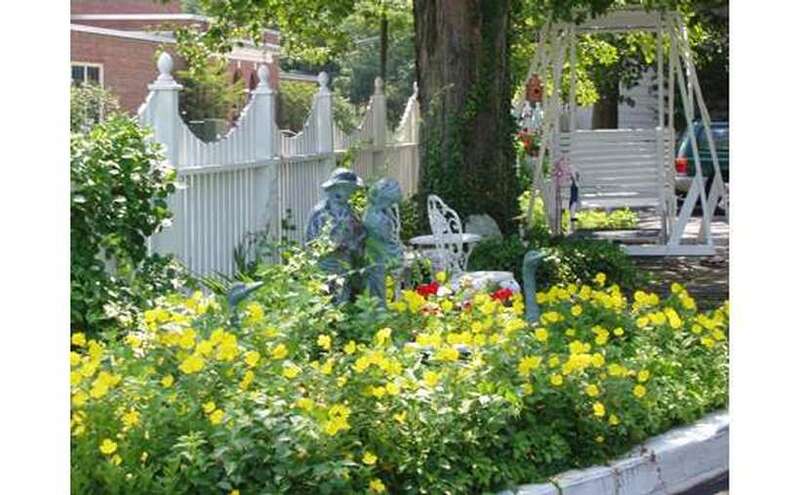 All of our rooms are spacious with full baths and decorated with careful consideration for our guest's comfort. Complimentary Morning Coffee on our porch overlooking the pool.